The exhibition In Concert! 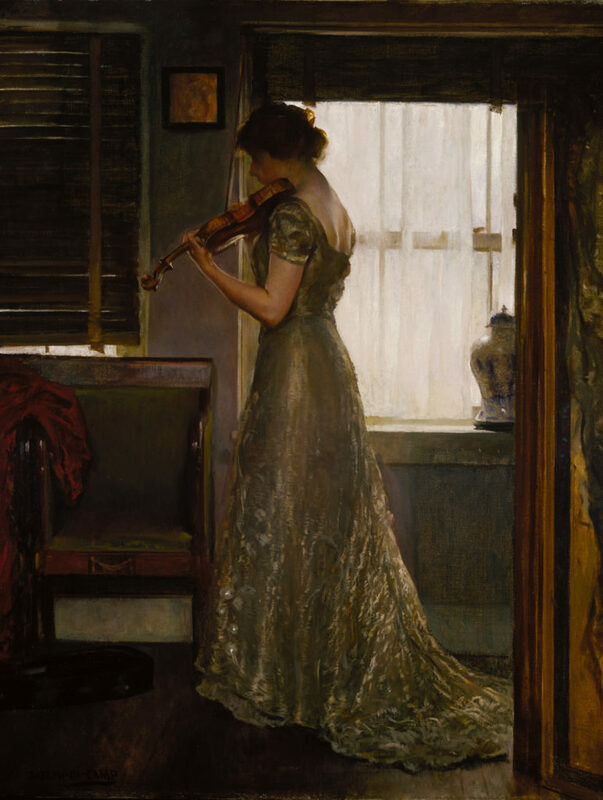 : Musical Instruments between the 1860s and the 1910s includes The Violinist by Joseph DeCamp from the collection of the Terra Foundation. This exhibition examines the representation of musical instruments in art from the nineteenth century to the early years of the twentieth century. Various musical instruments from the period will be on display.